The controversy surrounding Facebook and analytics firm Cambridge Analytica refuses to die, and in fact is getting murkier by the day. A recent report from BuzzFeed News claims that whistleblower Christopher Wylie also had access to the same data on 50 million Facebook users that was improperly procured by Cambridge Analytica. The report claims that a startup venture put together by Wylie, the former Cambridge Analytica employee, had access to info on millions of Facebook users back in 2014. The startup, called Eunoia Technologies, also pitched Republican political operative Corey Lewandowski on “microtargeting tools” that could be used to the benefit of Donald Trump’s 2016 Presidential campaign. 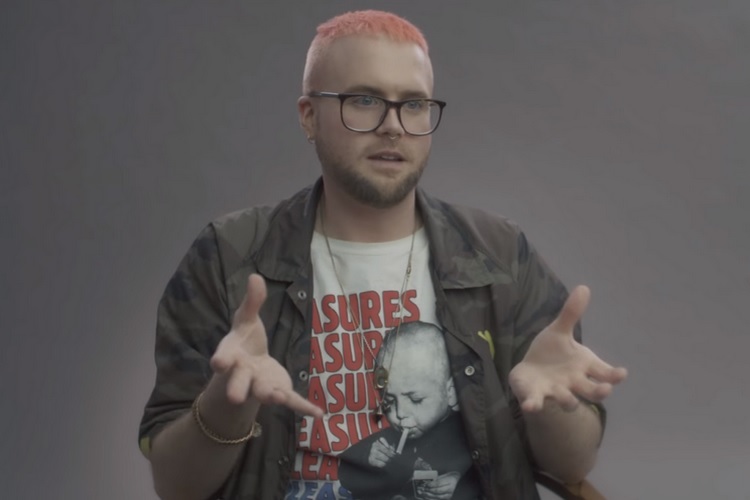 However, Wylie recently told UK lawmakers that he hadn’t used the Cambridge Analytica data set for other projects and the data “got deleted, I believe, in 2015 on my end.” Wylie’s lawyer, Tamsin Allen, told Buzzfeed News that Wylie “has not worked for Republican clients since leaving [Cambridge Analytica]” and that Eunoia Technologies didn’t have access to any “data or assets”. While currently there’s no indication that Wylie’s startup used the database or pitched it to Lewandowski, the fact that it had access to the data at all is a stark revelation in the current scenario regarding Facebook’s data crisis. Eunoia Technologies having access to personal information of over 50 million Facebook users is another example of how Facebook is currently unable to track how its partners use user data collected many months ago, before its privacy changes. Earlier this month, reports revealed that Cambridge Analytica had improperly procured data of over 50 million Facebook users without their consent back in 2014. The firm had not procured the data directly and had acquired it from Global Science Research (GSR), which collected it for academic purposes. Cambridge Analytica then worked with the Donald Trump campaign during the 2016 US presidential elections, and is currently under investigation in the UK for its alleged role in the 2016 Brexit campaign.